Delivering Next Level Service Overview — Toister Performance Solutions, Inc. Simply satisfying customers is no longer enough. Service can only make an impact on an organization’s bottom line when it is taken to the “next level” and customers are consistently delighted. This workshop introduces customer service professionals to six basic principles required to deliver customer service at that next level. The course draws upon cutting-edge research from the book, Service Failure, which reveals hidden obstacles that make it hard for employees to serve their customers. The workshop uses hands-on activities to help participants discover these challenges. Proven best practices are also shared so participants can deliver exceptional customer service. Have a Vision: Define great service from the customer’s perspective. Connect and Build Rapport: Create a warm and personal connection. Focus on Customer Needs: Understand what the customer truly wants. 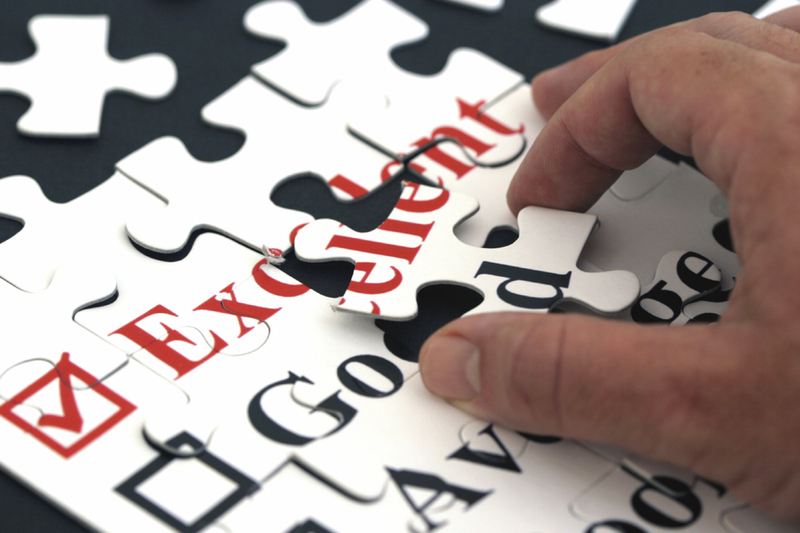 Go the Extra Mile: Find ways to exceed customer expectations. Take Ownership: Accept responsibility for solving problems for customers. Neutralize Emotion: Avoid or reduce negative emotions (yours and theirs). This is the most entertaining and enjoyable training I have ever attended. When I arrived, this department was segregated and unfriendly. Now we work together better. The best part of the class was the interaction, examples, and in-class exercises. Excellent customer service scarce in this world and it is nice to have a trainer who can give the knowledge that we need to pass this information on to others. The trainer was AWESOME! Very knowledgeable and fun. Great job. Never boring. Contact Jeff Toister to receive a quote or to schedule your workshop.